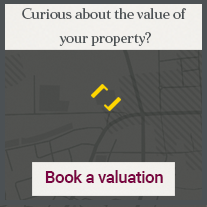 These days it seems that almost every estate agent attempts to offer a unique set of services to sell your home, whether it's a free valuation, accompanied viewings or floor plans. At Northwood, we believe achieving a truly successful sale is based on so much more. No two sales are the same, and that's why we offer a fully customisable approach for each of our customers. We want to help you sell your property the best way for you and believe that our flexible sales services can do just that. With over 85 offices across the country, our team of over 300 local experts have an intimate knowledge of the current market conditions. And because each office is owned by the local director, they are as motivated as you are to achieve the best possible sale. Communication is key, especially with something as complex as selling a property. So we aim to keep our customers in the loop throughout the whole process, whilst continuing our commitment to a customised approach. Want to be updated at every stage? That’s fine. Happy to leave us to get on with it? That’s fine too. Whether it's online or offline, digital or print we have it covered. 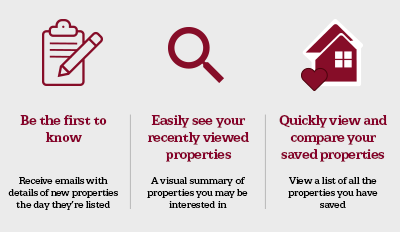 Your property will also be advertised on a variety of property sites. The Northwood group operates under strict codes of practice and we have proudly been a voluntary member of various industry bodies for many years. All our offices work closely with our compliance department and within the standards set by the professional bodies to ensure that all customers are dealt with in a professional and legally compliant manner. Please note that not all offices are members of all professional bodies. Check individual office pages for details. 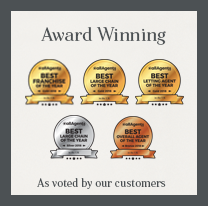 We were recognised for our high levels of service by our own customers in the most recent AllAgent Awards by winning 4 national awards and over 90 gold medals across the network of offices. Market Appraisal Read our sales brochure .